Whether you are a sole proprietor of your own business or are in charge of your company’s internet department, you don’t have time to keep up on the constantly changing player’s field. Hiring a qualified professional lets you focus on what you do best..
We are the Ecommerce web Designer & Developer Redefining Online Shopping Experience. Looking to make your ecommerce website bring in the sales while you sleep or on vacation in Hawaii ? You have just landed on the right page. We build ecommerce website that give the best experience to user and help online purchase a lovely, and memorable experience. Online shopping is the new cool. With Australians spending over a record breaking $14 billion in online purchases last year, opportunity for quick thinkers to take their share of this giant market is now wide open and shouldn’t be dismissed lightly. The main purpose of an ecommerce website is to carry out transactions online between buyer and seller and these transactions must be safe. At DGreat Solutions, we provide your business with a superior platform that keeps your customers’ online experience safe, and secure. Most of the ecommerce websites we see online are retail oriented, which sell products directly to the consumer (Business to consumer, or B2C). However, there are ecommerce websites designed to sell wholesale to other businesses (B2B). Regardless of whether you intend to sell directly to the consumer, or to other businesses (or a mis of both), we can provide the platform and the security to see it run smoothly. An ecommerce website does not only involve trading and selling items, it also includes selling services, which are paid for online. In general terms, online stores are capable of accepting payments through payment gateways and transferring funds electronically into the seller’s bank account. In the digital world we now live in, the majority of shoppers prefer to make their purchases online. Billions of dollars are being spent over the internet every year, and it’s not going to slow down any time soon. In the light of the sudden growth of this business opportunity, online sales are becoming more and more popular as many shops are shifting their businesses to the web, even though they have a physical shopfront. A serious business minded entrepreneur would understand the importance of being able to sell online and would choose the best service available. As a reputable ecommerce website design and development company in Adelaide South Australia, endorsing WooCommerce as the most preferred ecommerce development platform is not an easy undertaking. We have tested, modified and developed amazing ecommerce websites using this platform with unprecedented results. Our specialists can also utilise other ecommerce platforms to great result if you have an existing system in place. The twenty first century has ushered in a tremendous opportunity for businesses and online shoppers aline. Before the era of computers in every home and high speed internet access, a physical shopfront was required for success. Most people enjoy browsing through shops and seeing what is available, sometimes to return home empty handed. There is however, an undeniable attraction to seeing what is available across the world from the comfort of your couch. Recently, we have seen exponential growth in online sales, and many people browse in the shops only to go home and buy online. This flourishing internet sales market has given some smart business owners the incentive to invest heavily in their online presence, some businesses invest 90% of their overall marketing budget into increasing their online reach and only 10% into more traditional advertising avenues. Online marketing has a wider reach than ever; when was the last time you saw a paper phone book being used by anyone under the age of 40? Of course, this means there is greater and greater competition for the attention of your potential market, and it is easy for your voice to be drowned out if you do not know how to push your business to the top of search results. Being a successful entrepreneur does not always equate to making the best choice when deciding who should develop your online store. It is imperative to seek a reputable, experienced ecommerce website designer before deciding upon your strategy or launching your online store. There are many ecommerce platforms available, and it can be difficult to know which is right for you. WooCommerce may be a good place for you to begin. It has grabbed the limelight and is now renowned among online shopping developers. 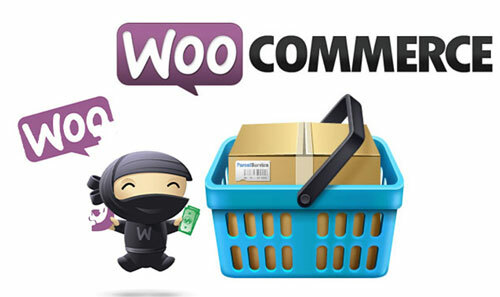 It is an open source WordPress plugin that allows you to create amazing ecommerce platform. 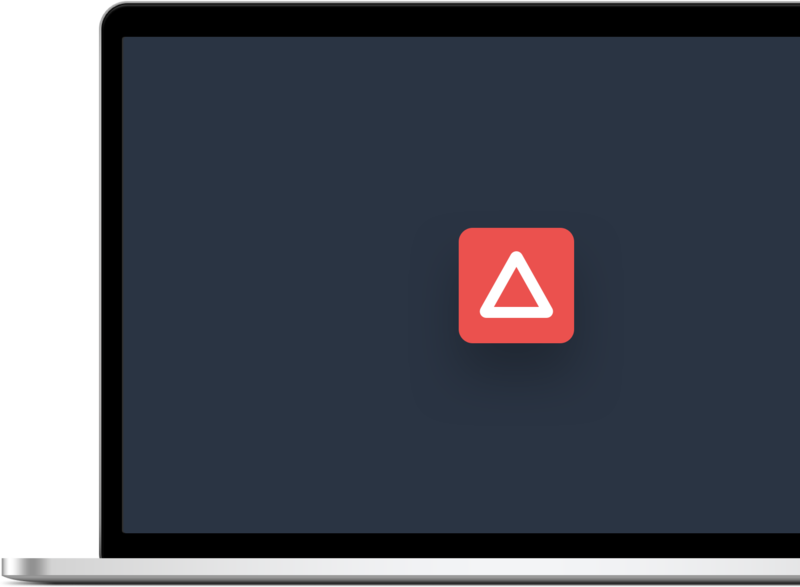 This plugin is filled with features that help you make a great start with your website. Regardless of what you actually want to sell, WooCommerce is a great platform, especially if you are working to a budget. One of the most challenging tasks of managing an ecommerce website is keeping up with the inventories. Here at DGreat Solutions, our ecommerce website design and development team can deploy inventory functionalities into WooCommerce, making this an effortless task. With the beautiful, user friendly backend that comes with WordPress content management system, managing inventories has never been so easy. Coupled with great reporting features, you can be sure to have a clear picture of how your online store is working. Occasionally, store owners may want to engage in promotion or some tantalising give away to all their valuable customers. WooCommerce makes campaigns such as this seamless. For instance, if you wish to allow customer reviews on your product, or are interested in creating unique coupons for unique products, etc. 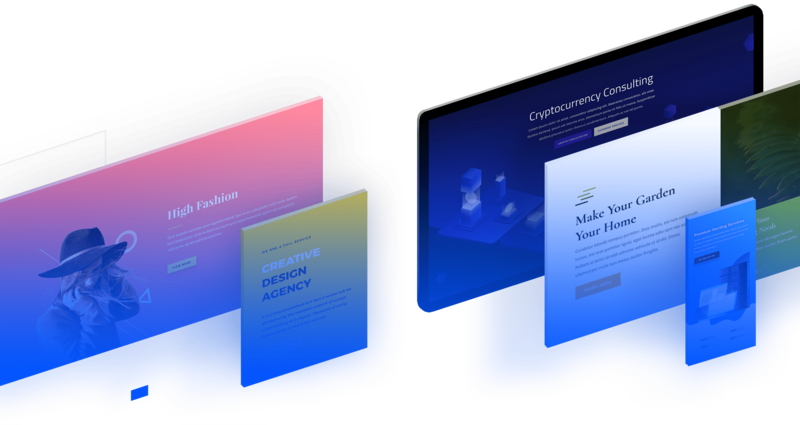 our designers will build these features for you without breaking the bank. In some of these cases, we can include it free with your web development package. Every business owner knows that customers will always want freebies!!! And one fo the ways to give them a free treat is by providing free shipping right to their doorstep. This plugin will help you achieve an accountable maintenance of your tax rates and logistics for various regions without breaking a sweat. An essential way of retaining your customers is by running a remarketing campaign to them. This not only helps you retain your customers, it also works toward building a strong brand name that will save you thousands of dollars in future marketing costs. Our highly experienced web designers understand at first hand the importance of having amazing marketing extensions to boost your ROI. Speak to us today about any of your online presence needs and we will be sure to help you grow into a bigger and better household brand name.